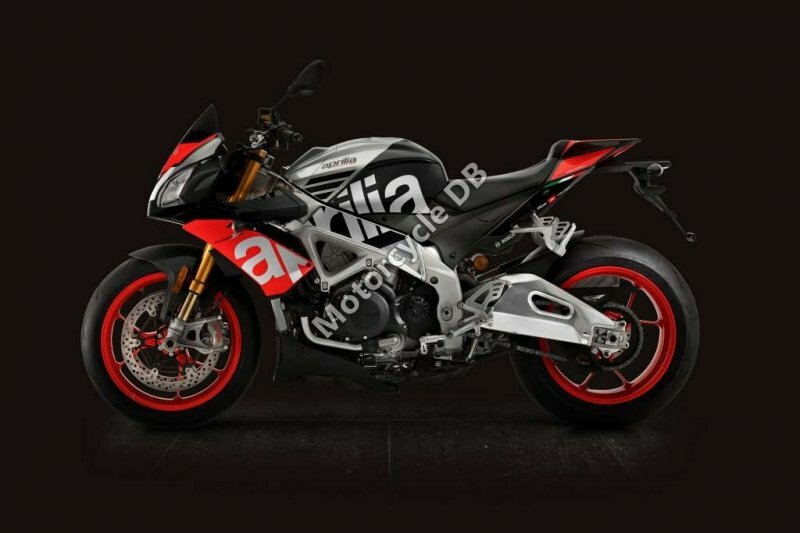 Powered by a Euro 4 compliant liquid cooled 1,077cc V4 cylinder engine, producing 173bhp. 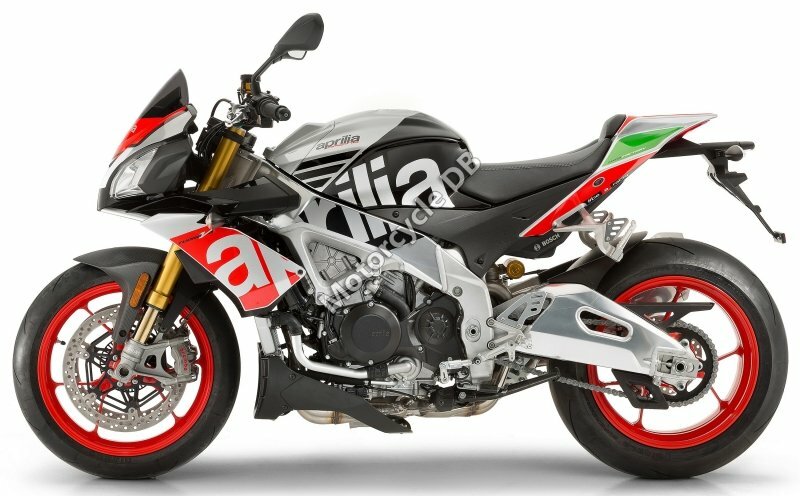 Essentially a naked RSV4 RF with less power/more low down torque. 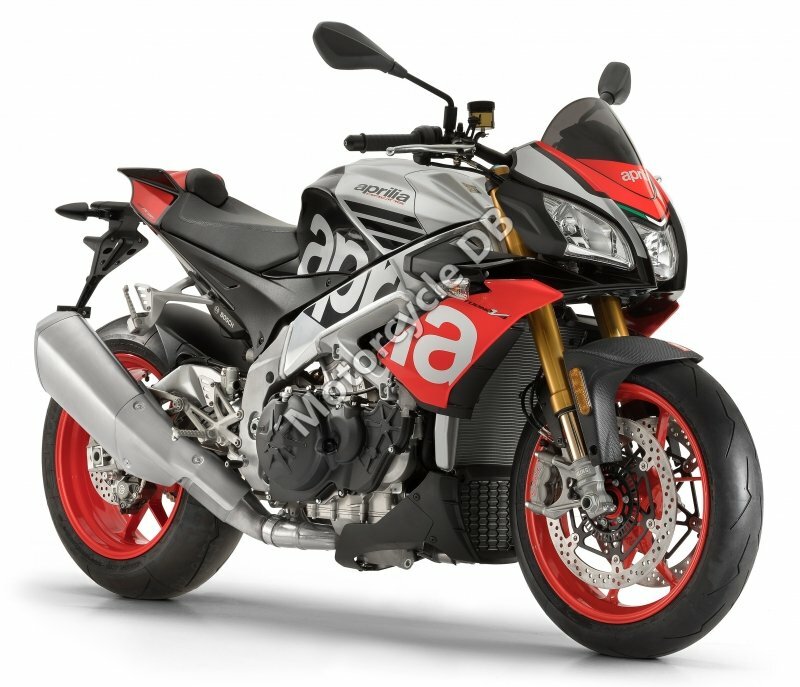 Compared to the 2015-2016 model this model is Euro 4 compliant along with having a revised exhaust system, colour TFT dash, cornering ABS, cruise control, 500rpm higher red line, pitlane speed limiter, improved brakes and quickshifter with up and down functionality. 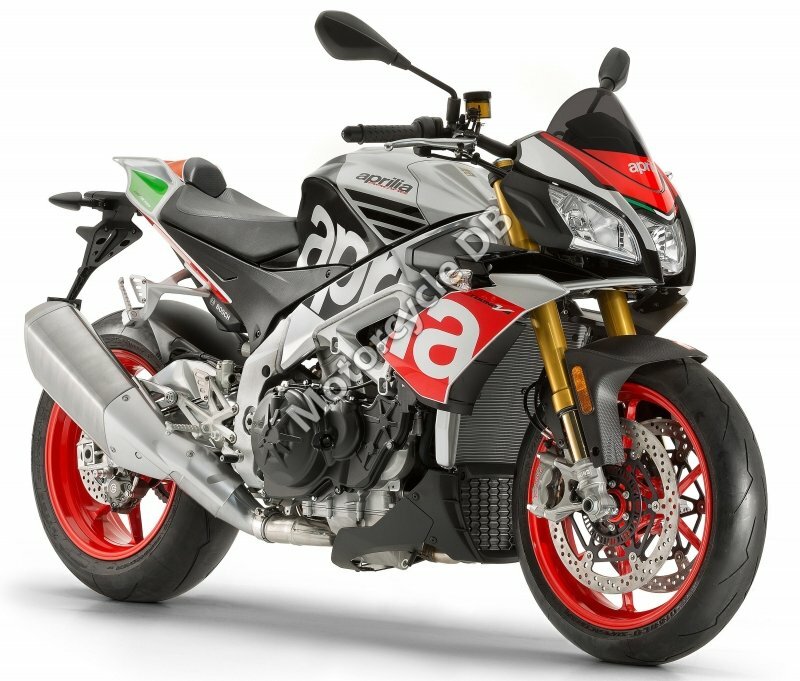 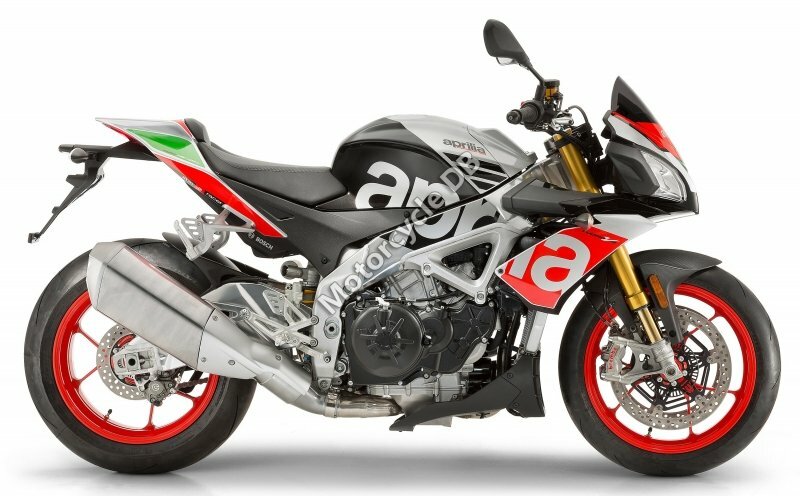 The slightly cheaper Tuono V4 RR is more road focused and does not have the red wheels, racing colour scheme, Ohlins suspension, Ohlins steering damper, RSV4 RF tail, wider rear tyre or Supercorsa rubber (you can add the Ohlins as extra). 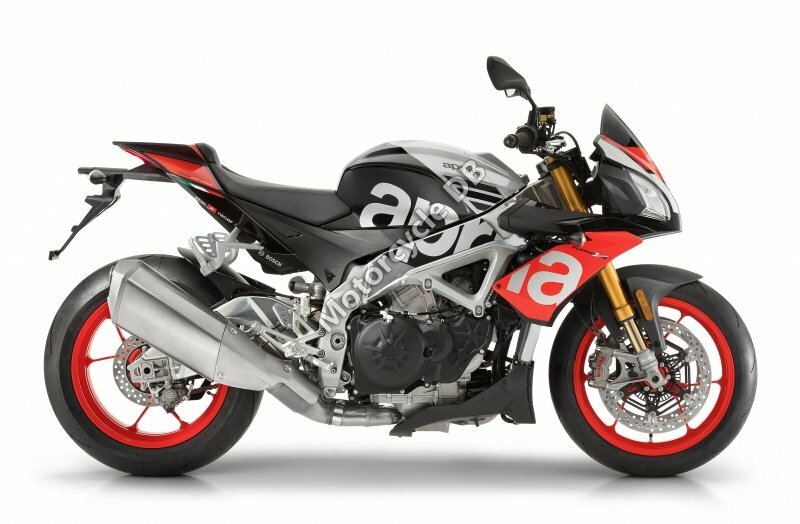 Options include an Akrapovic Carbon slip-on end can and full system, Aluminium racing pegs, frame protectors, forged rims, LED indicators and a multimedia kit.